We recognize that your home is your sanctuary. Our designs are crafted to clients’ tastes and lifestyles, no matter the challenge. Our team is passionate about the design process and looks to create a unique and personal environment for you. By the end of your project with Zelman, you will have a timeless residence built specifically for your lifestyle. 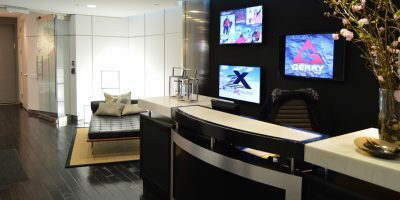 Zelman Style Interiors is experienced in creating and designing private and public commercial spaces. This includes office space, malls, resorts, etc. We create a finished and professional space tailored to your brand. We take the time to understand and work with our clients to explore inspiration and craft a tailored design to their specific vision. Our interior design firm takes pride in our integrated design process. We begin with the inspiration and discovery process to map out what the client’s wants and needs are. Once we know this, we turn our focus to architectural design, sketches, and digital renderings so that the client can see their space before the construction has even begun. We want to know who you are, what you are passionate about, and what your style truly is. A space should be reflective of these aspects and tailored to your life. This stage will include the sharing of inspirations, designs, and lifestyle. It is important that we work together in finding the various styles that fit you best. With inspiring communication with our client’s, we craft a tailored design that exceeds their expectations. This chapter is the processes of understanding and working with our client’s to explore this inspiration, and craft a tailored design to their vision. This is where we dive into different fabrics, textures, and details for your space. Once the introductions have been done and we have begun the inspiration stage, we start laying down the foundation that is needed for our client’s vision to come to life. We take our client’s vision and mold it into a reality. Using sketches, inspiration boards, and 3D digital renderings, we can bring the design to life. This is where concept meets construction. Our team structures each room to match a cohesive design that the client will love. We pride ourselves in not only building beautiful spaces but also building an atmosphere that is tailored to the client and will last a lifetime. 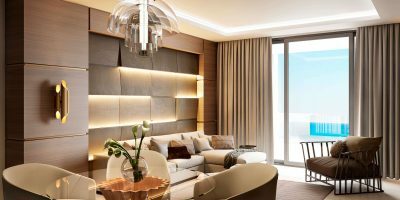 Zelman was selected as a preferred Interior Designer for the Mandarin Oriental Residence and Resort. Our proposed designs were a modern contemporary getaway, as shown in this digital rendering. There are a total of 92 residences and with 20 units already signed, we have a lot of exciting work ahead of us! I worked with Steve Zelman on two projects in Surfside, FL. Both projects came in on budget, both were beautifully designed and executed well. Zelman Style Interiors is very meticulous about giving you detailed drawings, samples etc., as well as a detailed binder so that you know the paint color numbers that were used and you have a great reference book after the job is completed. The supervision and follow up were great and they stand behind something if it goes wrong or the contractor doesn’t follow the specs. Steve is extremely talented and brings a fresh, modern vision to timeless classic elegance. 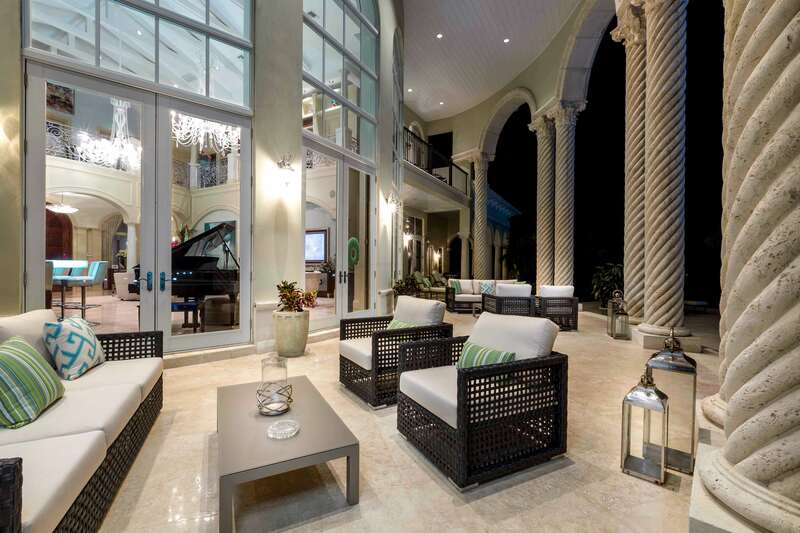 We are real estate developers and have worked with Zelman Style Interiors on several projects, each time with great success. The team is professional, organized, efficient and overwhelmingly creative. The service is respectful, timely and reflective of our needs and wants as a client. What I most like about Zelman Style is their quality and reliability. I can count on them to get things done, They accomplish the look and feel for value/ There is no drama with them, and they say it like it is without wasting time. We were very pleased with the services provided by Zelman Style Interiors. Our house turned out beautifully. It was beyond our expectations and was finished on schedule. The designers have a good eye for detail and know exactly what the client wants. Also, a pleasure to work with!! 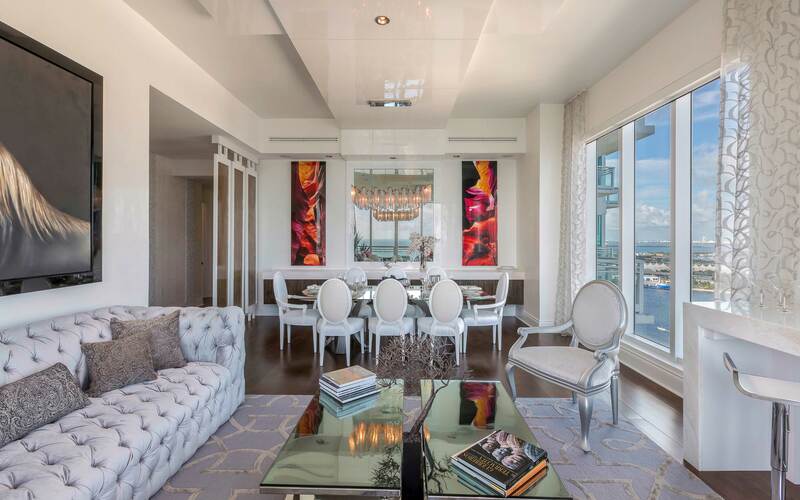 Zelman Style Interiors is an outstanding interior design firm. 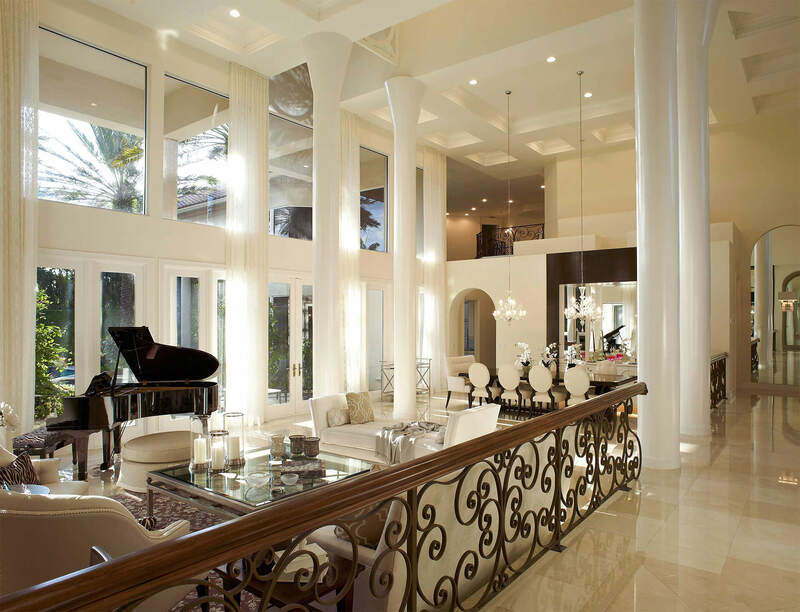 I know first hand what’s possible when using the best interior design firm in South-East Florida. You won’t be disappointed.